Would you look at these photos and think that I am sick? I certainly look a little dishevelled in the photos on the left, but you can't see my illnesses. 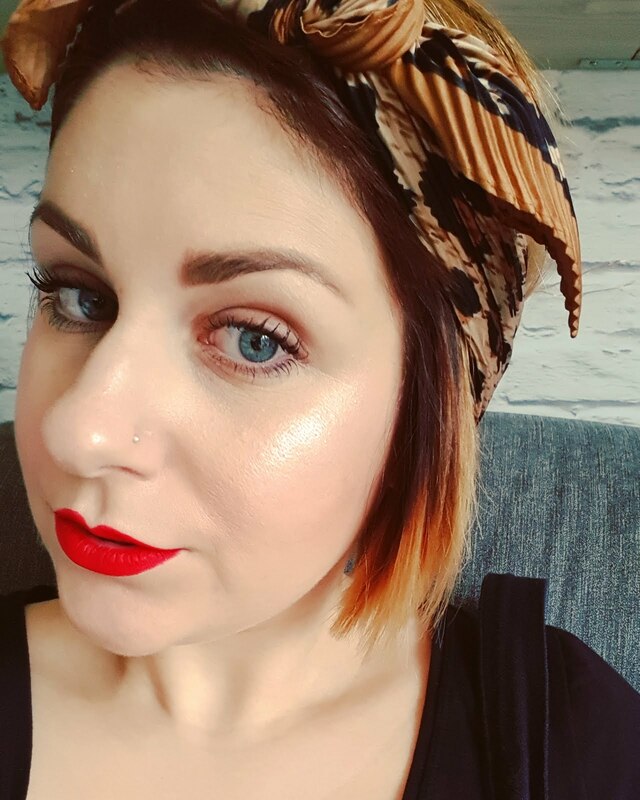 You might assume I am more likely to be ill there in comparison to the photos on the right though, where I have done my hair, put make up and a nice outfit on. But, again, you can't see my illnesses. You might presume I am completely fit and able bodied... But, I'm not. 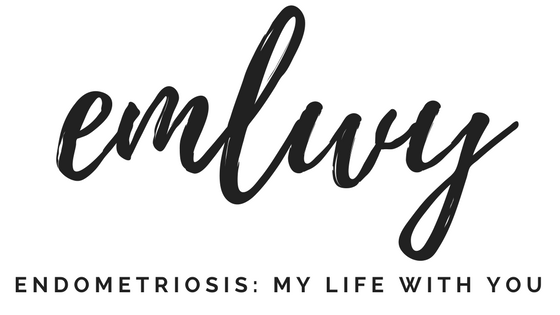 I suffer with endometriosis, fibromyalgia, borderline osteoporosis and a range of other health and mental health issues. You cannot see my illnesses because they are invisible. 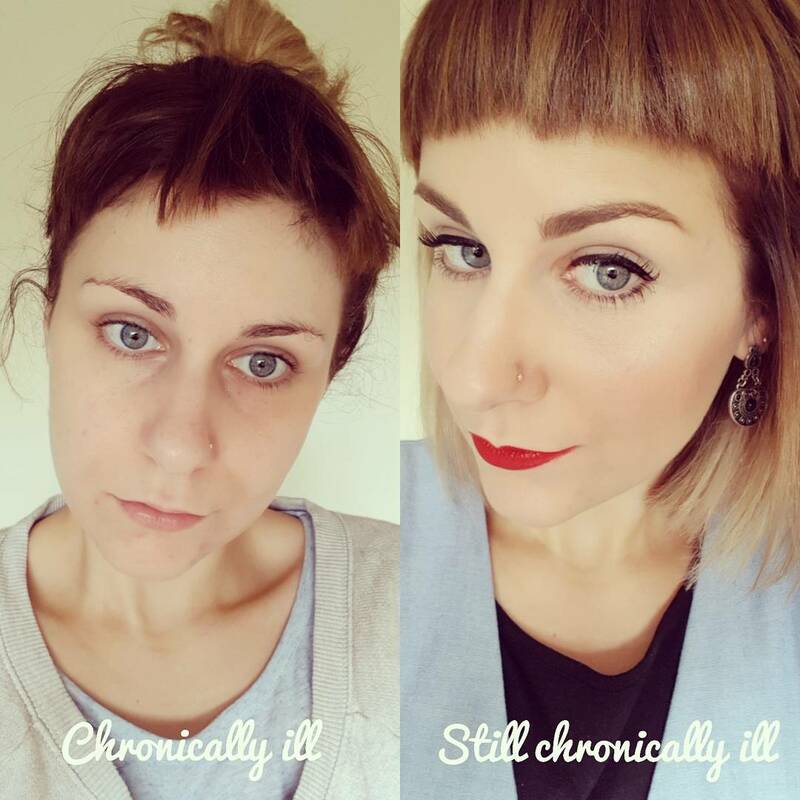 I am in pain, fatigued and on medication in both photos. Even if you cannot see it, even if you think I am making it up, even if you don't think at all; I am sick. 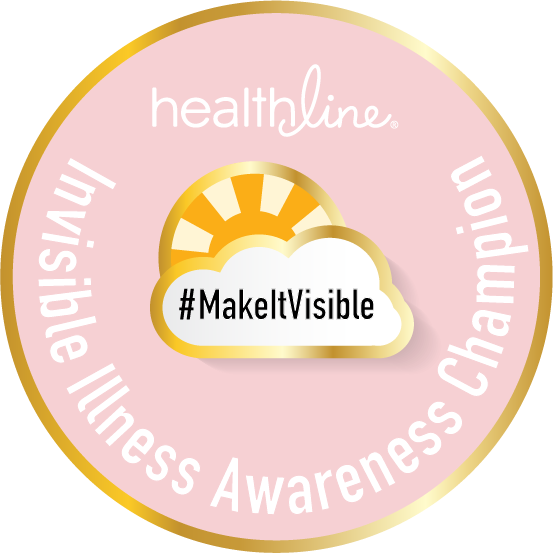 This month, I am helping Healthline promote their #MakeItVisible campaign. 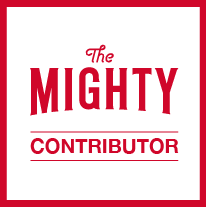 They have partnered with the US Pain Foundation to shine a light on invisible illnesses. We want you to share your stories on Twitter, Instagram, Facebook or Pinterest (basically, anywhere you can share an image! ), and help the world understand that you are battling an illness, even though you might not 'look sick'. For every photo you share with #MakeItVisible, Healthline will donate $5 to the US Pain Foundation. 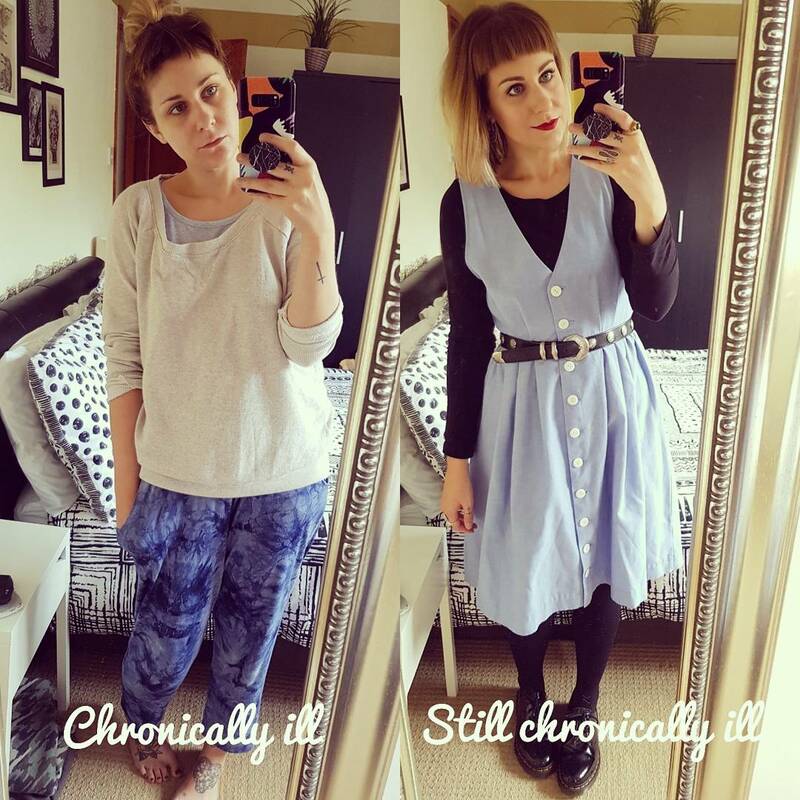 Let's get sharing and help break the stigma that you have to look ill to be ill!